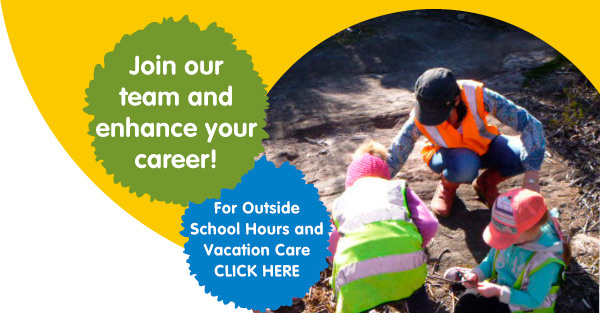 If you’re thinking of a career in early learning, then please contact us. Allambie Bush Kindy is a great place to work with staff and a Director who support one another as they strive to make a difference in the lives of all our little children and their families. We have excellent working conditions, with ongoing training in a positive, fun and caring environment, offering flexible working hours. So just fill out the form below. We’d love to hear from you.